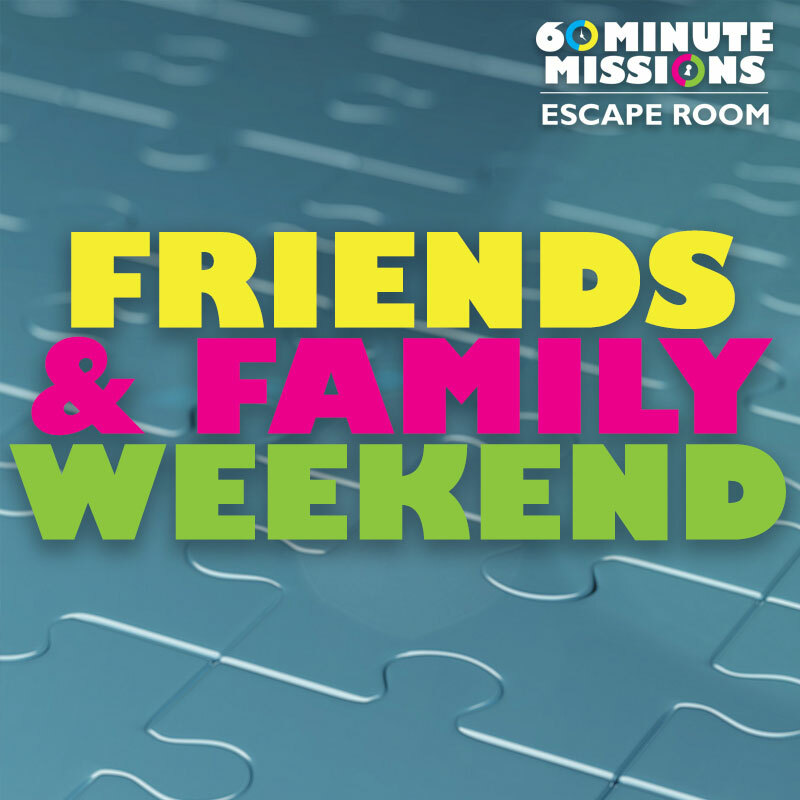 In celebration of being in operation for exactly 10 months, we’re hosting a Friends & Family Weekend from July 14-16. This weekend every guest saves $10 off admission! There is no promotion code needed to take advantage of this offer and it may not be combined with any promo code.